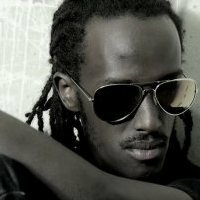 Aziz Azion is a Ugandan RnB recording Artist, Born in 1984 in a Ugandan Town of Fort portal and grew up in Kampala.Azion studied Up to Senior 4 where he made his move into the music industry. 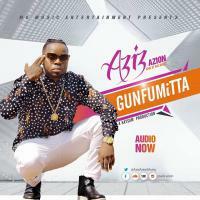 Aziz Azion Started By learning guitar playing in some music training school. 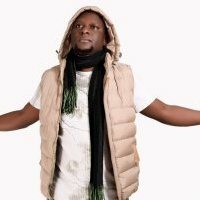 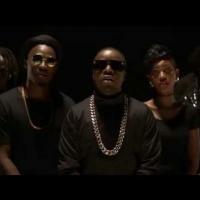 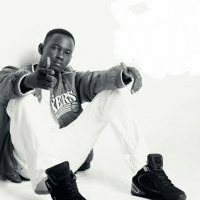 however hes music break through came in 2008 following the release of Nkumila Omukwano song. 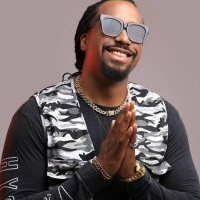 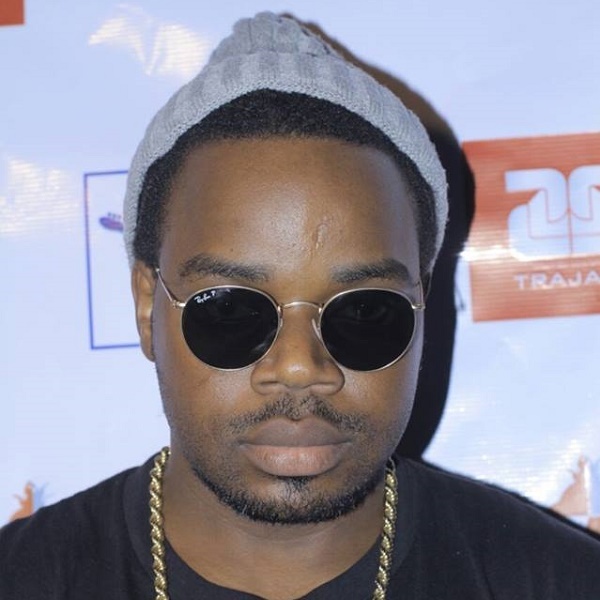 And has also done some music collaborations with some artists like GNL Zamba in Nakupenda.Aziz having topped the ugandas music charts with songs like Yegwe, Nkumila Omukwano, Nakupenda among others, in 2011 he launched his album "Aampisa Album". 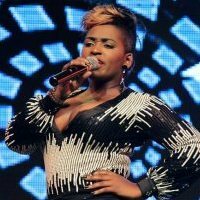 artists like Juliana, Goodlyfe, Mariam Ndagire, GNL, Swangz Avenue, Rabadaba and Pastor Wilson Bugembe all performed. 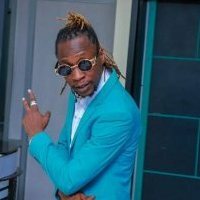 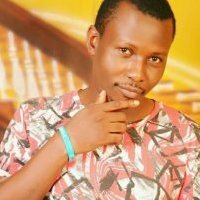 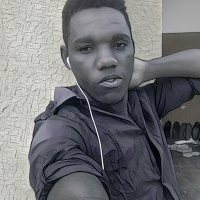 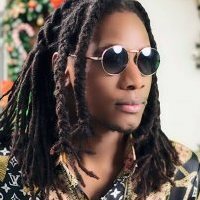 He was a member of Jeckaki Band which gave him an opportunity to be a back up guitarist for most of the artists like Jose Chameleone. 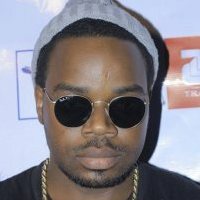 Aziz sings in an Rnb music style. 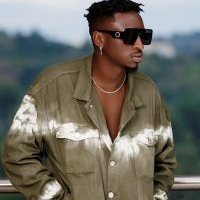 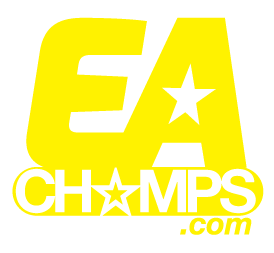 he also works under the music label of West End which he owned him self inorder to take his music career at the next level.